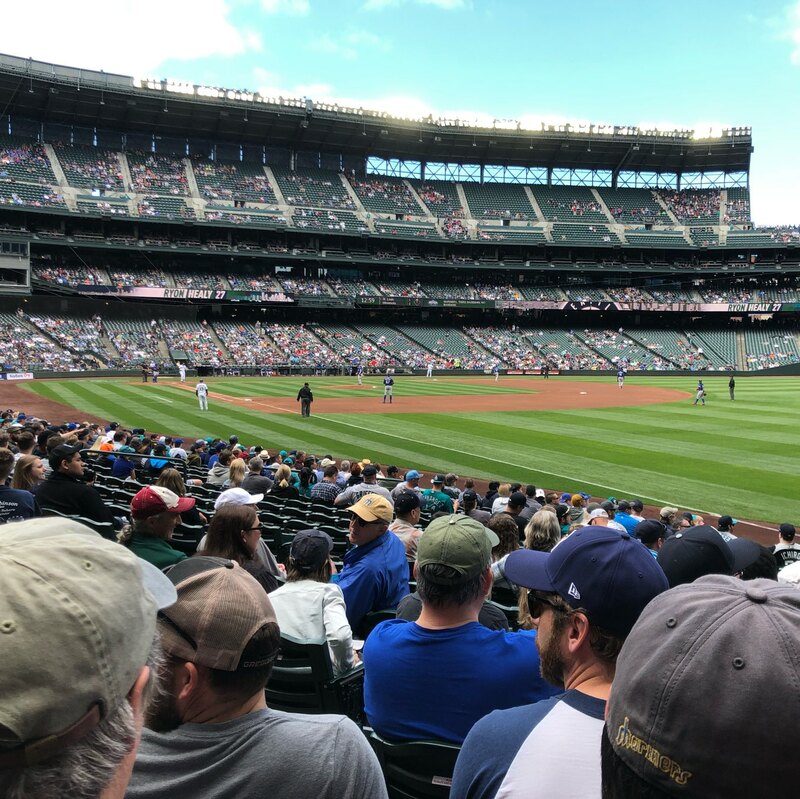 Great day to be at Safeco Field watching the Mariners with my team. And great seats! I literally almost got hit in the face with a foul ball. Kid behind me snagged it at the last second. Whew!